After successfully thwarting a dastardly plan to steal rare marine animals from the sea around the Isle of Mull, Ben and Fee MacTavish feel they can relax and continue learning all about nautical life on board School Ship Tobermory. But it's not long before their everyday routine is interrupted by an extraordinary event. 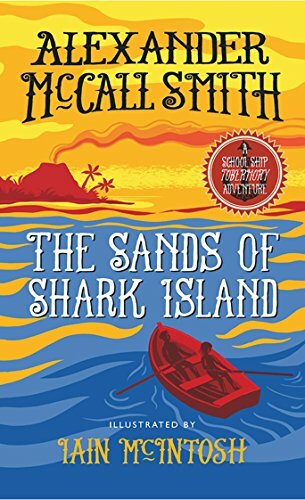 Ben, Fee, their fellow students and the crew of the Tobermory find themselves embroiled in another adventure that leads them thousands of miles from Mull to a small island in the Carribean where they learn extraordinary details about Captain Macbeth's past and come face to face with modern day pirates.